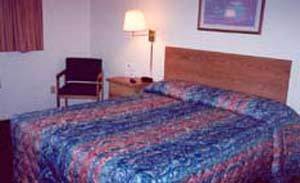 Americas Best Value Inn Township of Napoleon, Hotel null. Limited Time Offer! 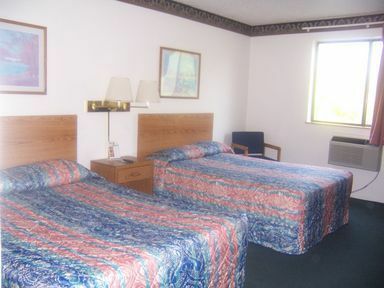 Super 8 Jackson, MI. 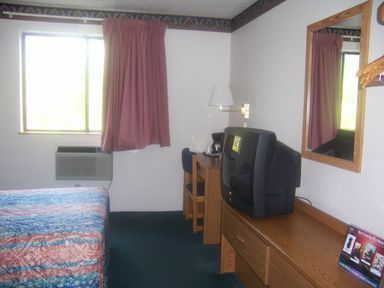 "Super 8 Jackson, MI" has acquired 1 star. 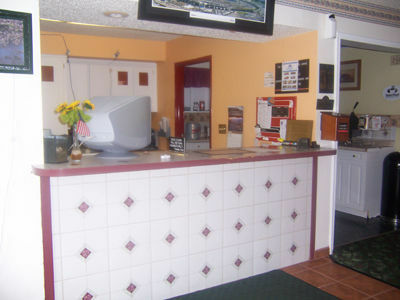 The hotel is a convenient pied-a-terre from which you can explore Jackson. 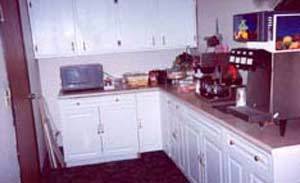 52 rooms are featured. 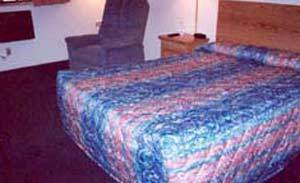 Thanks to the relieving air conditioning, the bedroom temperature is never too high. 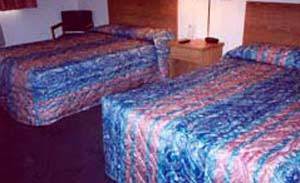 For visitors who fancy getting in some sports practice, this accommodation offers options, like golf and soccer. 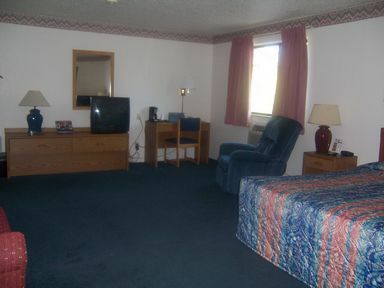 To add to your stay, breakfast is included in the room's rate. You can connect to the Internet free of charge. I94 Exit 138, go North on US127, Springport Rd exit. -- Directions -- I94 Exit 138, go North on US127, Springport Rd exit. 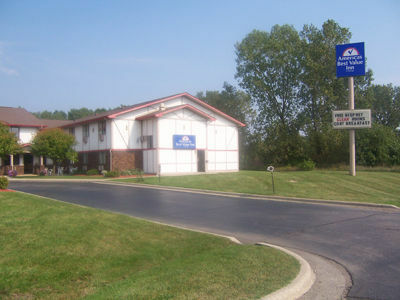 Location- Jackson MI Located In The Shopping Area Of Jackson, MI. We are loacted directly in front of the Jackson Crossing shopping mall.